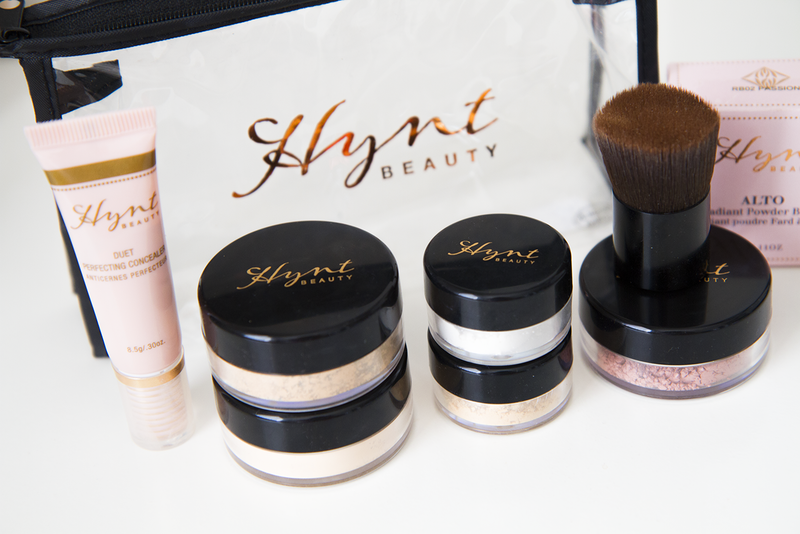 Hynt Beauty is the new re-brand of Christopher Drummond. I got to try out their famous concealer along with some other mineral makeup! Terrify your family while rejuvenating your skin! 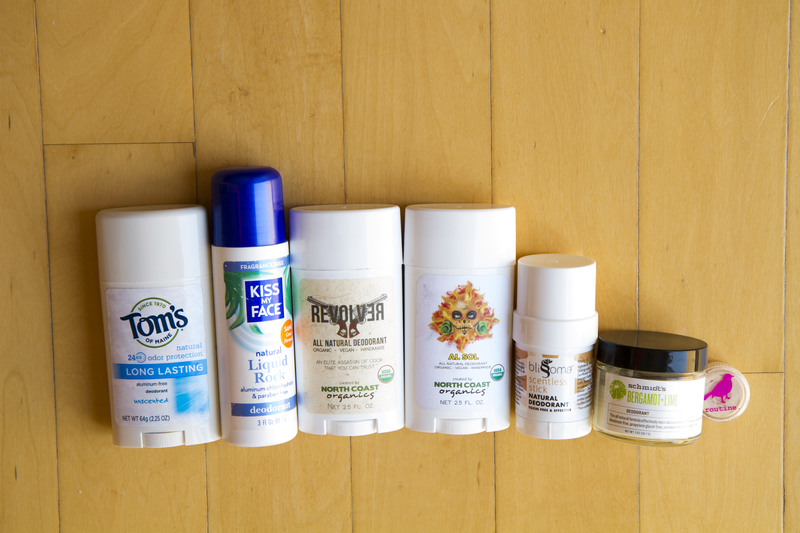 Natural deodorants can be hard (figuratively and metaphorically). Here are reviews of all the ones I've tried so far. 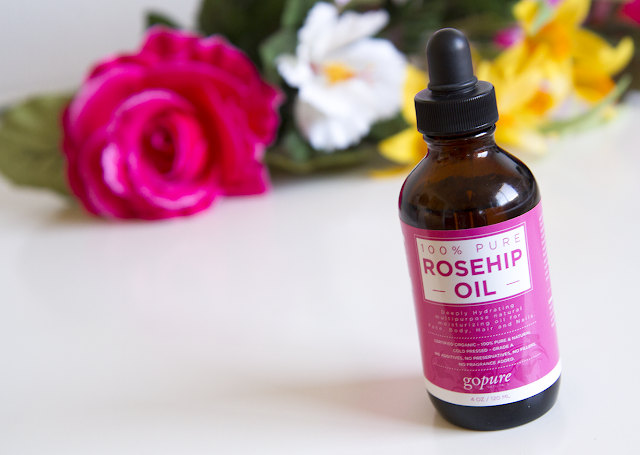 Is all rosehip oil the same? 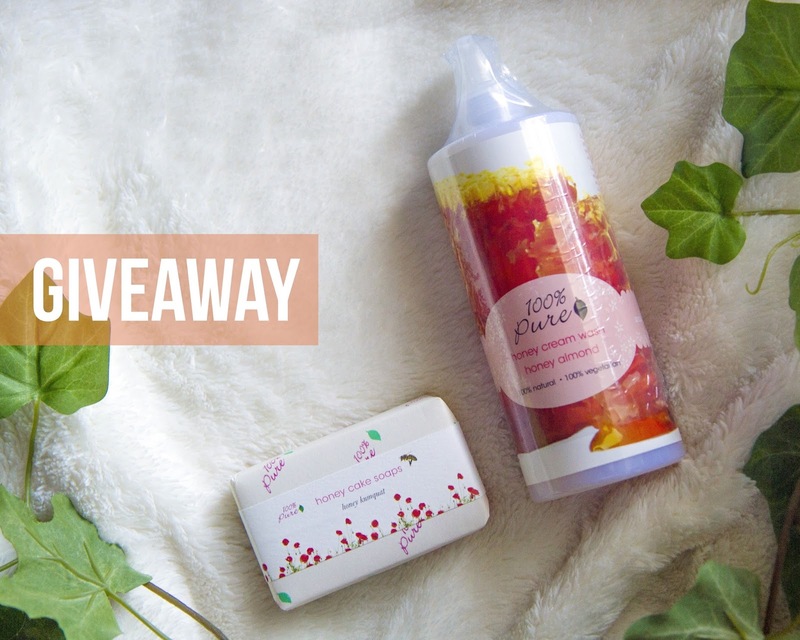 Head over to my Instagram page (@rosegoldpanda) to see how you can win this 100% Pure Honey Cream Wash and Honey Cake Soap! Giveaway ends Friday, August 21! 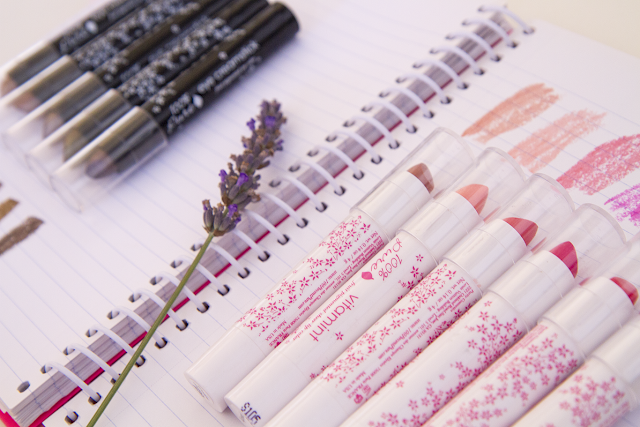 Cute makeup pencils for your eyes and lips! Read on for the review and swatches. 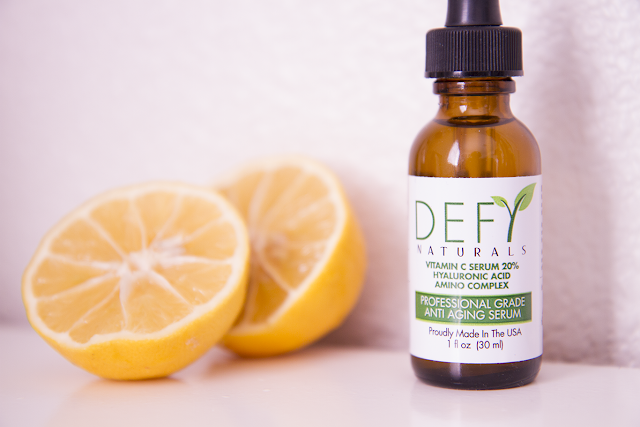 I tried my first Vitamin C serum. 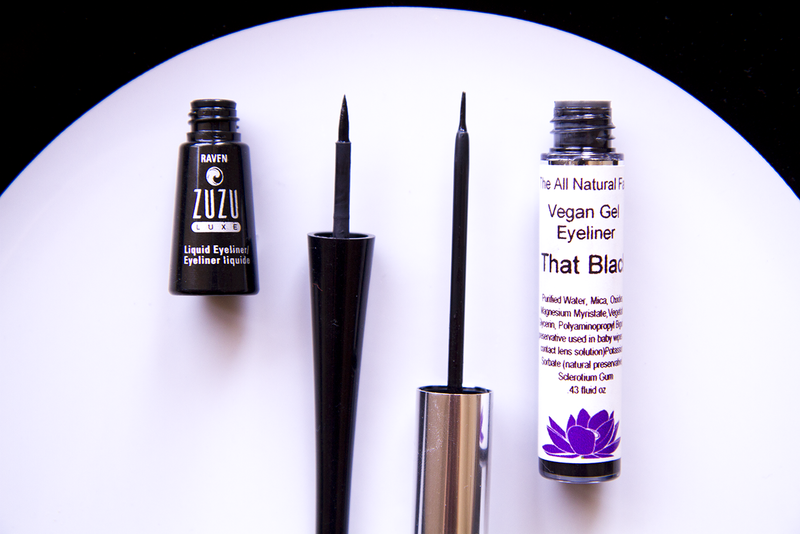 Winged eyeliner is a must for me, so thankfully there are natural options available! Here's a comparison of the two I have tried so far, from Zuzu Luxe and TANF. 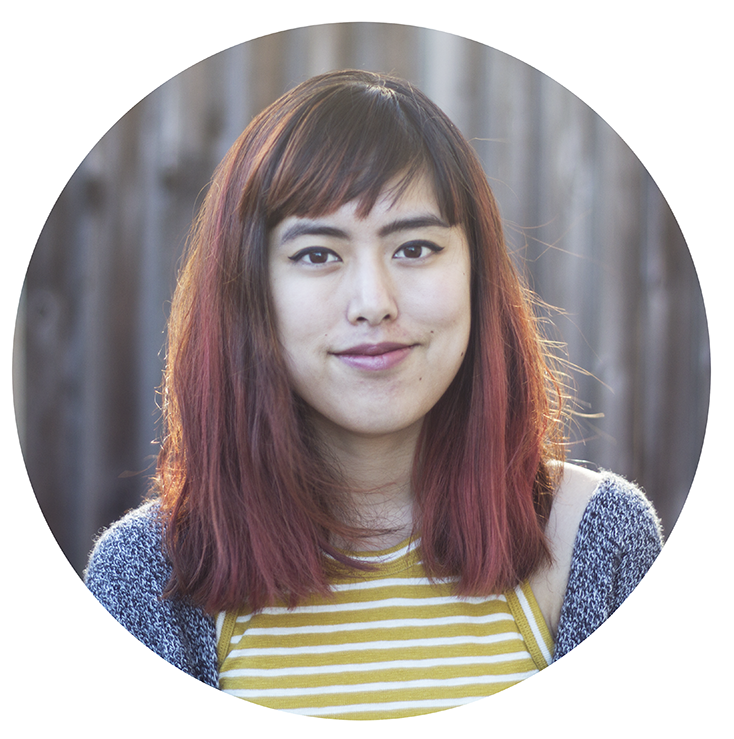 I'm now a #100PureApprovedBlogger! This means I'll be testing out a lot of 100% Pure's new releases to share with you all. 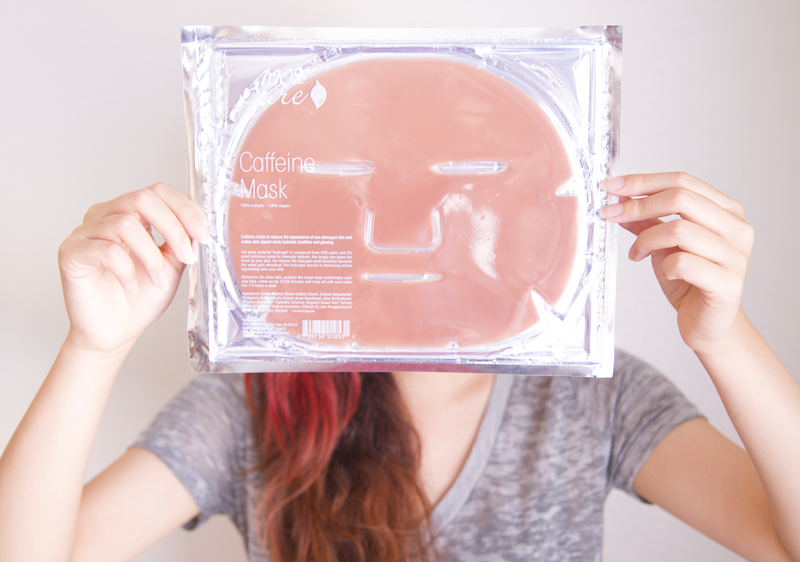 For my first post, I'm reviewing two of their new masks (the scary looking caffeine mask will come later). 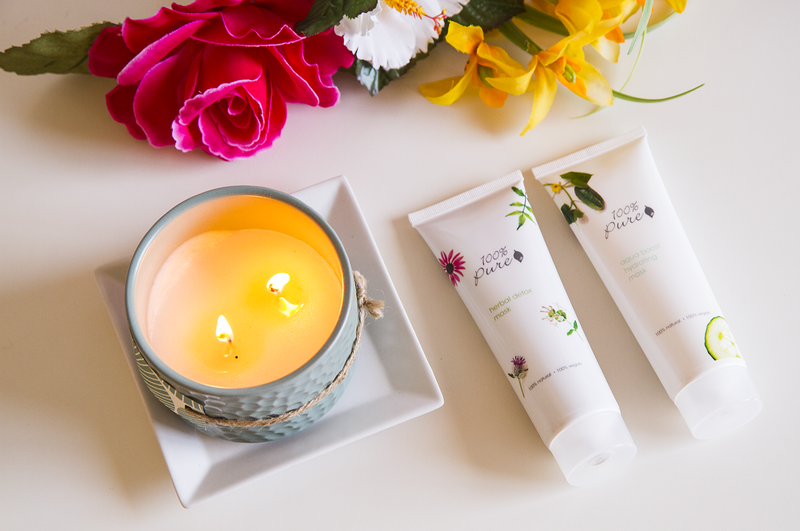 They're polar opposites, so read on to see which one sparks your fancy! 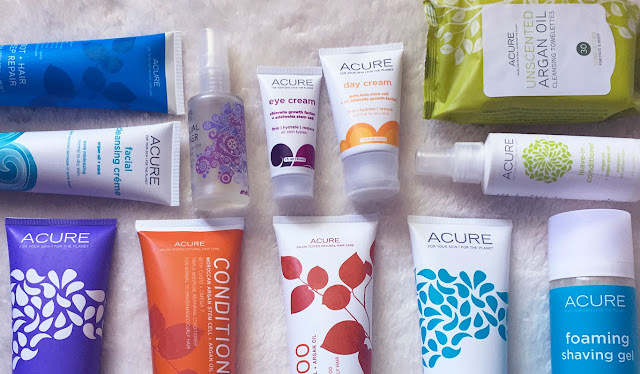 In this post, you'll find info about all things Acure: what the brand carries, where to get the best deals, my favorite products, etc. 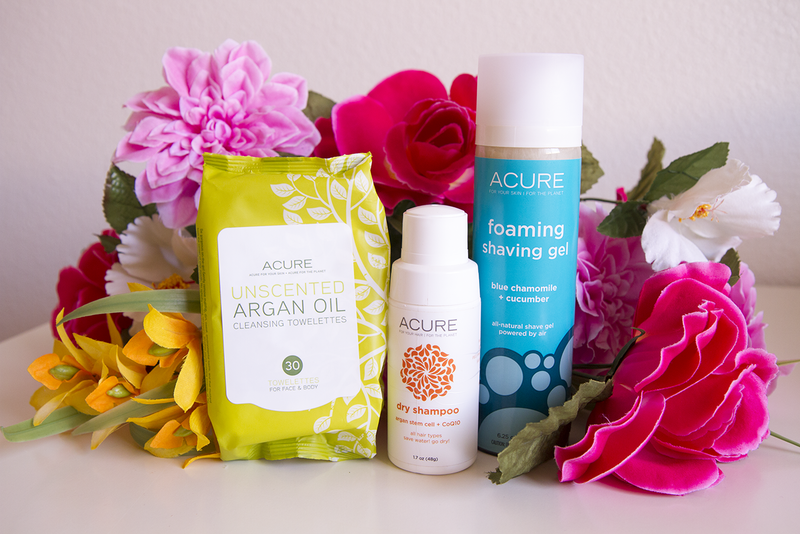 Here's an assortment of Acure products I had left to review.